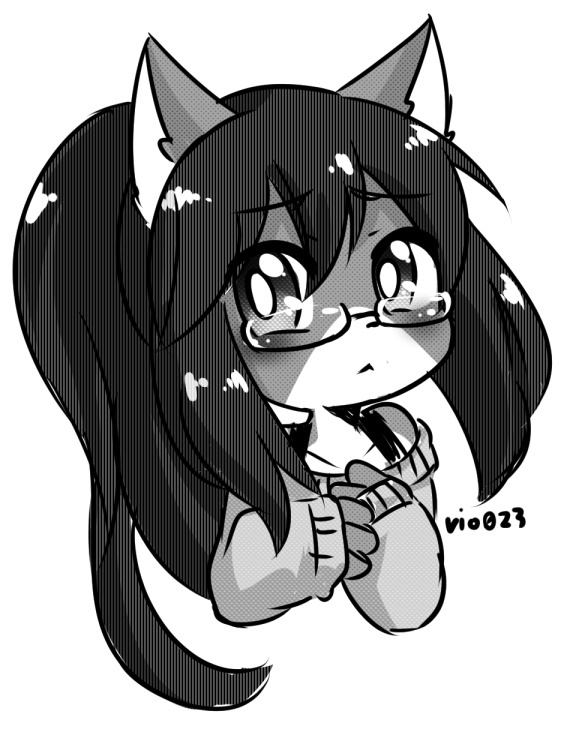 Random Vio, now with screentone. oops. Vio didnt suppose to make a face like this.